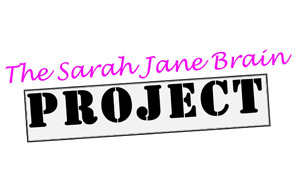 April 12, 2011; (Van Nuys, CA) – Easton-Bell Sports today announced it will serve as an official sponsor of the “2011 National Pediatric Acquired Brain Injury (PABI) Plan Tour,” an initiative of The Sarah Jane Brain Foundation (SJBF). PABI is the leading cause of death and disability for children and young adults in the United States, according to the Centers for Disease Control and Prevention. Over 765,000 American youth enter an Emergency Department every year with a new traumatic brain injury, while more than 80,000 are hospitalized and over 11,000 die annually. The nationwide public awareness tour will visit more than 40 states along its journey, ending in the middle of June. The tour will promote awareness of youth brain injuries to high schools across the country, as well as introduce the National Pediatric Acquired Brain Injury Plan (PABI Plan). 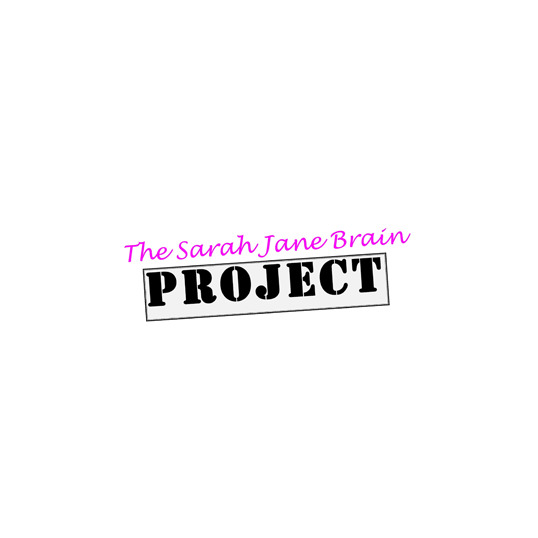 The PABI Plan is the Sarah Jane Brain Project’s mission – to develop a seamless, standardized, evidence-based system of care universally accessible for all children/young adults and their families dealing with PABI, regardless of where they live. The tour will visit town hall meetings at local universities and hospitals, as well as professional, collegiate and youth sporting events to highlight the risks and symptoms associated with brain injuries. A complete list of tour visits can be found online here: www.Sports-CNN.com or on Facebook at SportsCNN. Easton-Bell Sports, Inc. is a leading designer, developer and marketer of innovative sports equipment, protective products and related accessories. The Company markets and licenses products under such well-known brands as Easton, Bell, Riddell and Giro. Its products incorporate leading technology and designs and are used by professional athletes and enthusiasts alike. Headquartered in Van Nuys, California, Easton-Bell Sports has 29 facilities worldwide. More information is available at www.eastonbellsports.com.